This Christmas, make sure you get it right with our gift guide for her. With everything she could want and more, we have hand-selected a wide range of amazing gifts she'll be more than happy about. With cosy coats, high performance ski wear and stylish fitness wear, you are sure to find something she'll love. 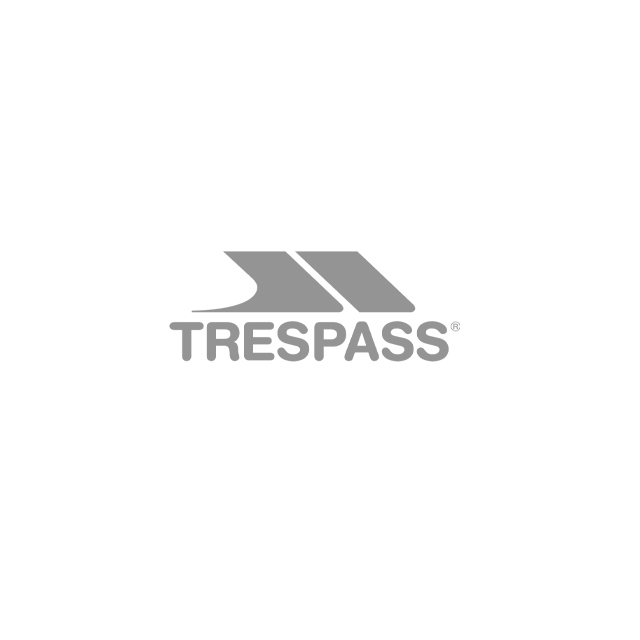 Make sure she wakes up to the best Christmas ever with her favourite Trespass gear waiting under the tree. Whether it's your partner, daughter, friend, gran or aunt, make sure you get them the best gift by shopping our gift guide for her. Hand-picked, we have selected the very best Trespass products from ski wear and accessories to everyday coats and trainers, so no matter her personality, you'll not struggle to find her the perfect present.